Wonder'neath is an independent artist studio for 10 permanent artists located in Halifax, NS with temporary studio space and a project room available for our community,enabling workshops/open studios, collaborations. 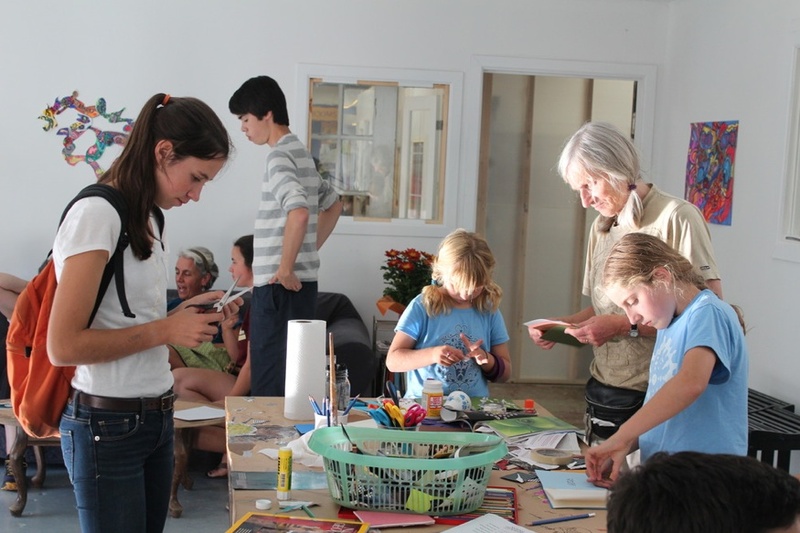 We are developing initiatives to expand creative opportunities for people in our neighbourhood, including an Art Hive Open Studio, free and open to the public this fall. Wonder’neath supports artists through our Studio Artist Program (renewable, affordable studio rentals), artist residencies (that support artistic development and connect community participants to the work of contemporary artists), artist talks/workshops, arts education professional development, mentorship, facilitation opportunities, a resource library for studio and public use, and Wooden Hills - a small gallery space to showcase the range of artwork produced in the studio. Our signature programs include Open Studio (All ages, drop-in studio workspace with artist facilitators, materials, resources, healthy snacks. ); Art Bikers (A mobile outreach program begun by 4Cs Foundation with artists facilitators traveling with bikes and trailers to offer arts based programming in green spaces, parks, underserved communities and in collaboration with neighbourhood organizations); community and education based collaborations. 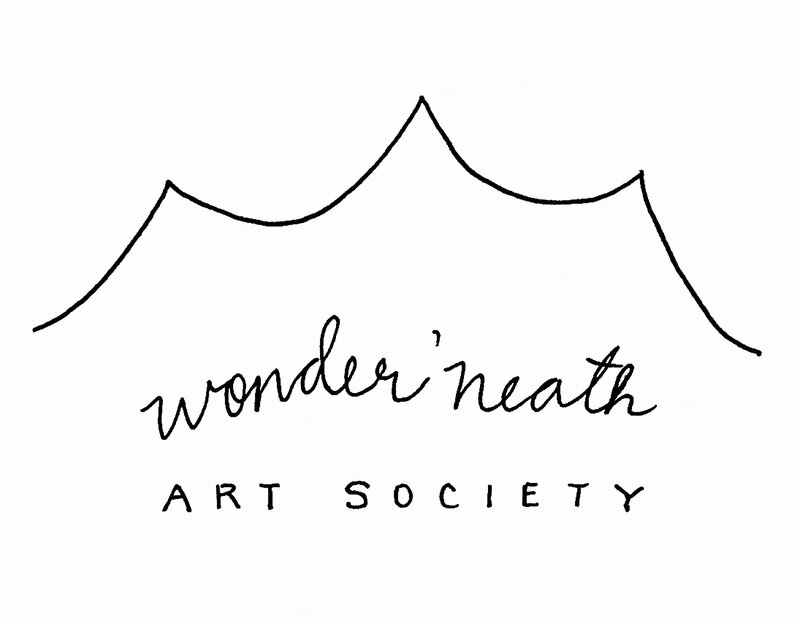 Wonder’neath Art Society brings professional artists and local residents together in dynamic studio exploration. We support artistic development, cross-pollination of ideas, and community dialogue through the arts. • fostering and sharing practices of excellence in the arts.